Use the energy your home makes at all times, day or night. Why produce your own electricity during daylight hours and then pay by depending on the national grid when the sun goes down? There’s a better way to reduce costs further. REST specialises in efficient solar battery solutions for homes and businesses, providing you with total control of your energy consumption through the use of innovative technologies. Our efficient solar battery storage system enables you to store the energy generated by your solar system for usage at any time – night or day. With this battery storage solution, you use every bit of electricity you produce and further reduce your dependency on traditional power providers. The best part is; you still get paid under the Feed-In Tariff scheme for storing your unused energy rather than sending it back to the grid. Why use a Battery Storage system from REST? We can install your Solar Battery Storage System even If another company installed the solar PV system. 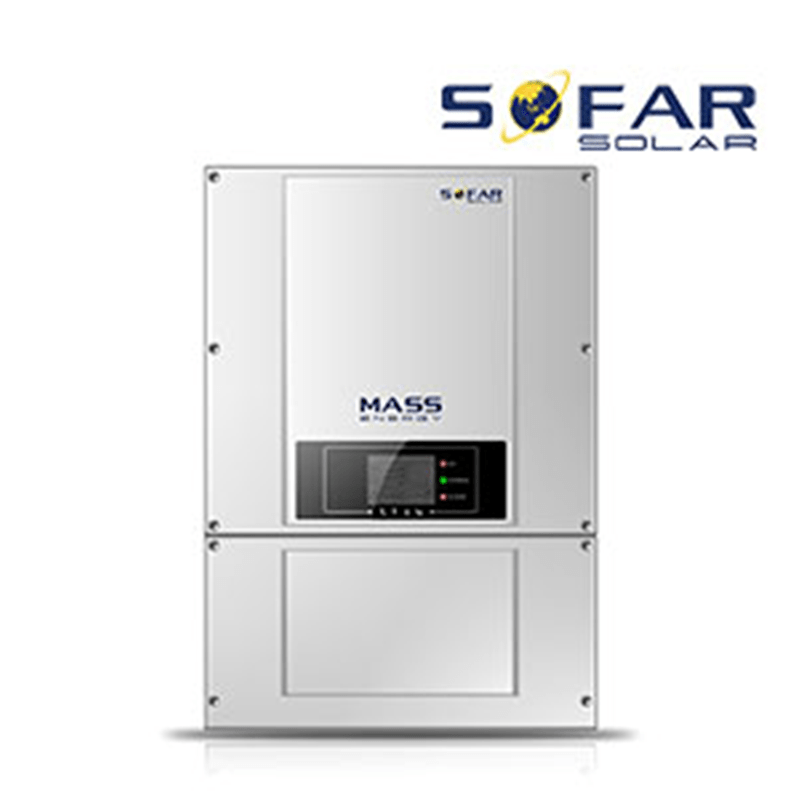 AC coupled battery storage systems from SoFar solar offer tremendous value and modular battery capacity by utilising the Pylon 2.4kWh units. As this is an AC coupled kit it is suitable for any existing or new PV array, even those with dual tracker inverters, microinverters or power optimisers (such as SolarEdge). 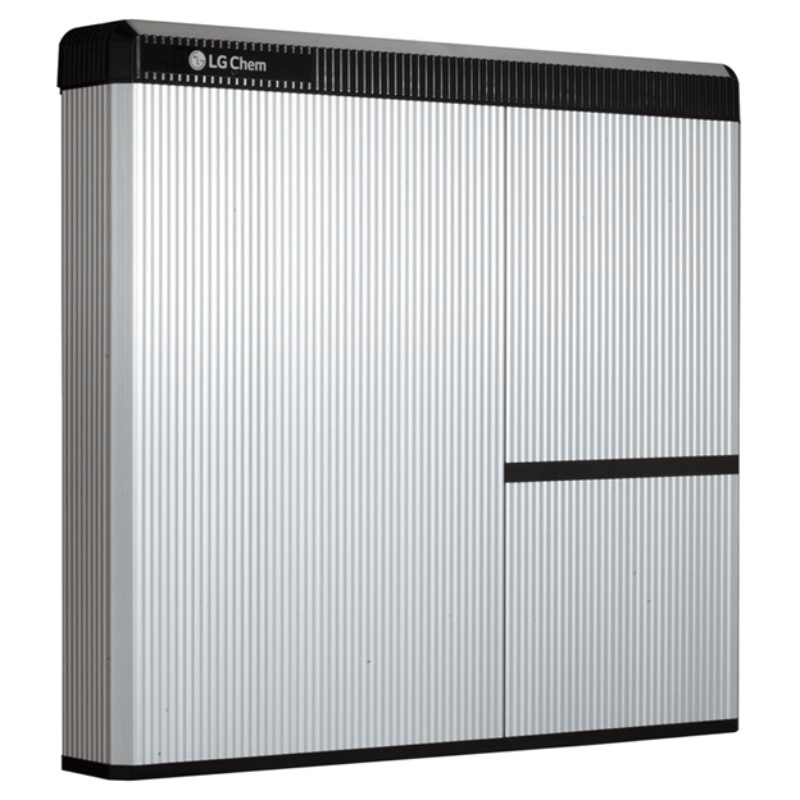 Solax’s ground-breaking X-Hybrid is much more than just an inverter. It is an intelligent, integrated system that manages the energy you generate effectively and efficiently. The X-Hybrid works by storing surplus energy in batteries for later use. 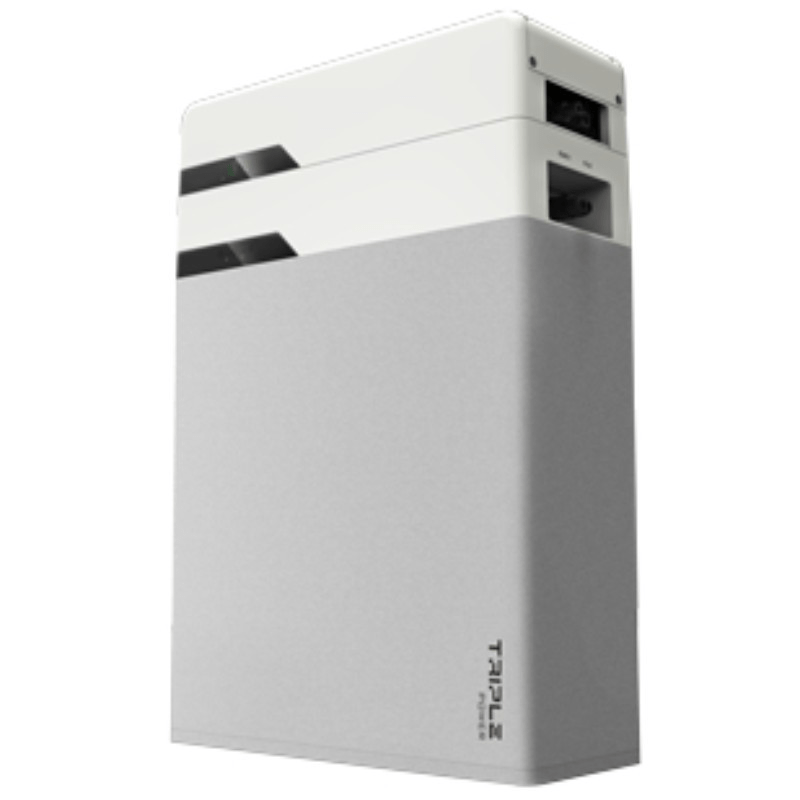 The Hybrid E also has built-in EPS (Emergency Power Supply) functionality, allowing the end user to make use of their stored energy in the event of a power outage. The E series can also work as a completely off-grid system. 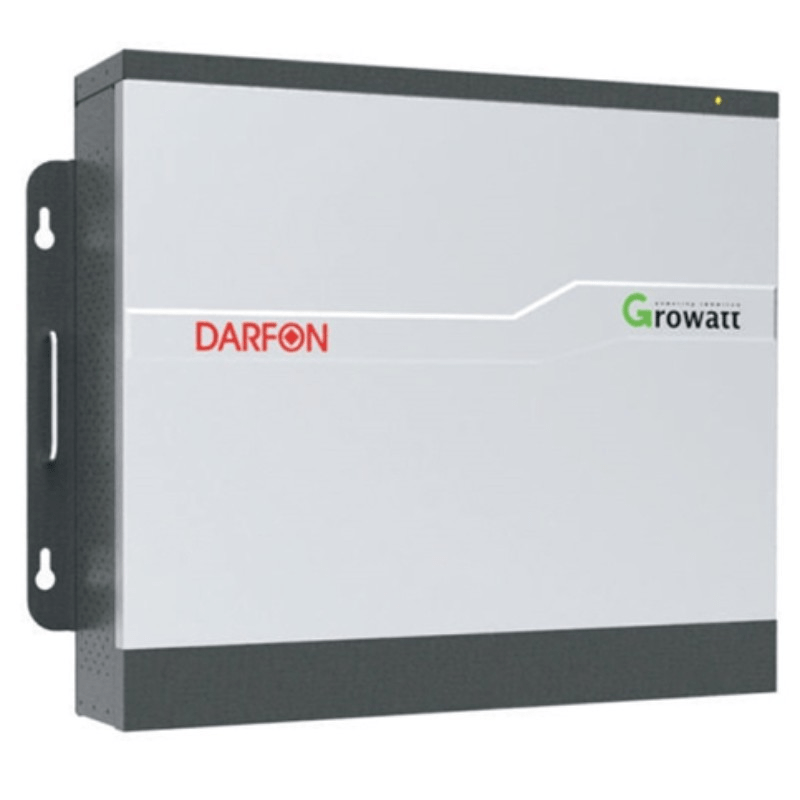 Growatt’s battery storage system is suitable for installing with new arrays as well as adding to grid-tied pre-installed arrays. For more information, please get in touch with one our friendly advisors. Victron is a well-respected Dutch brand with a history of making tough, reliable products for the marine industry. 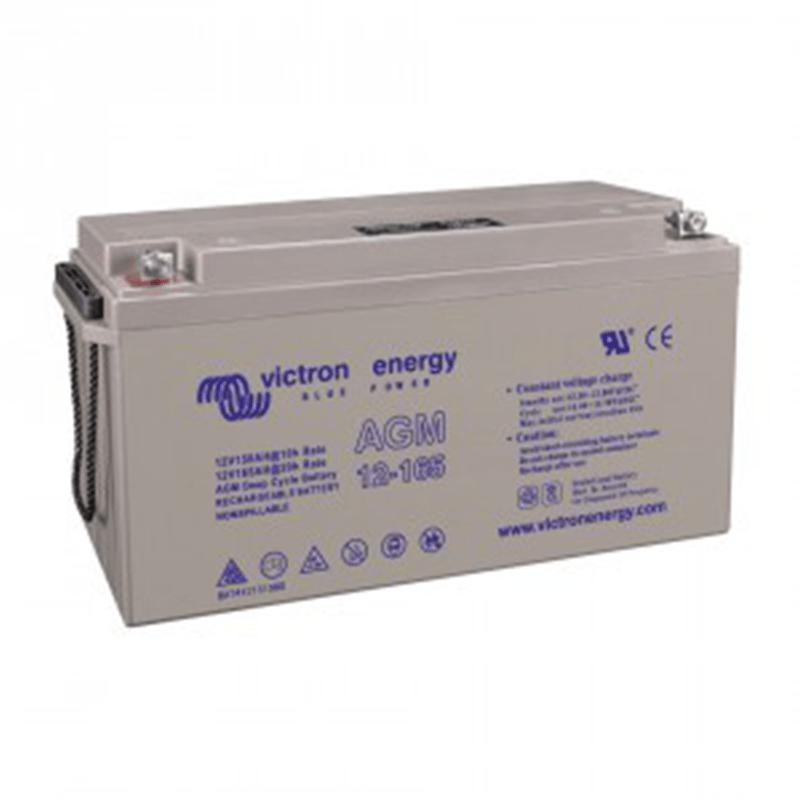 Their AC-coupled battery storage systems will work with any solar inverter and panel combination. They will give power in the event of a grid failure, and can also be used in off-grid applications. Off-grid applications are still eligible for feed-in tariffs. 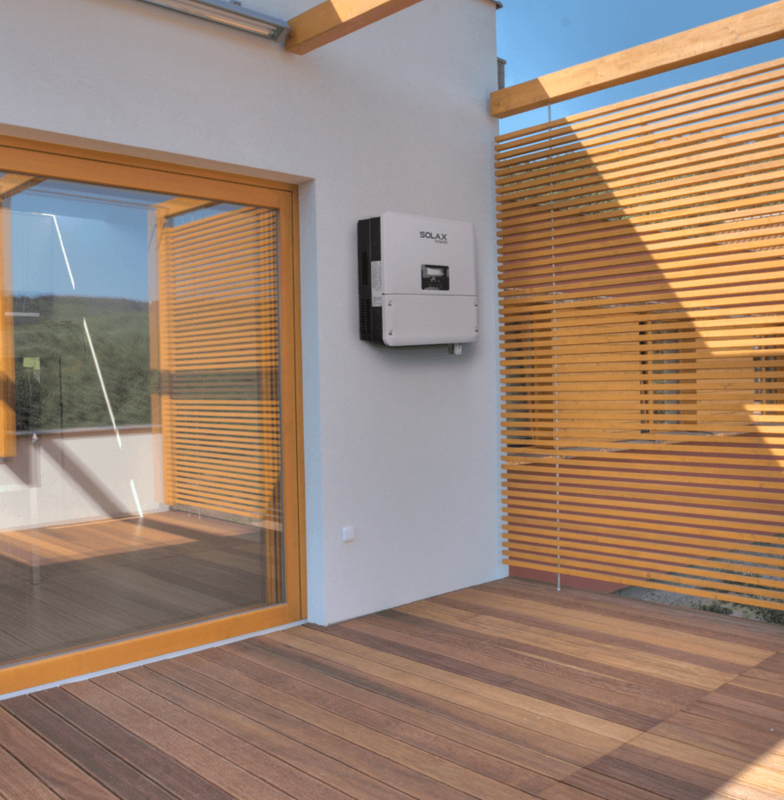 SolarEdge’s StorEdge storage solution allows home owners to maximize self-consumption and enables energy independence. The SolarEdge inverter manages battery and system energy, in addition to its functionality as a DC-optimized PV inverter. Existing SolarEdge single phase systems can be upgraded to StorEdge. The StorEdge interface is then required to connect the high-voltage battery to the SolarEdge inverter. 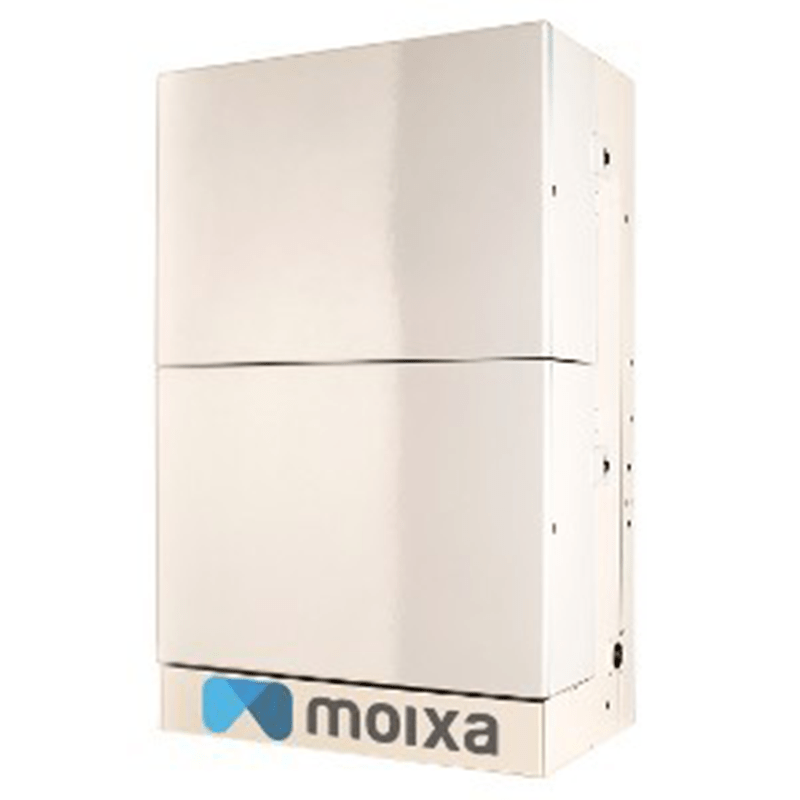 Moixa’s groundbreaking smart battery storage system is AC coupled and suitable for any and all PV installations. The revolutionary GridShare scheme also re-frames the finances of storage and offers additional annual payments to the homeowner in return for minimal charge/discharge of their system to the grid to balance local demand. 2kWh and 3kWh versions are available off-the-shelf whilst larger, modular systems can be designed upon request. Moixa’s ability to have a PV panel (max Voc 35v) directly connected to it can also help to alleviate low states of charge in the winter.